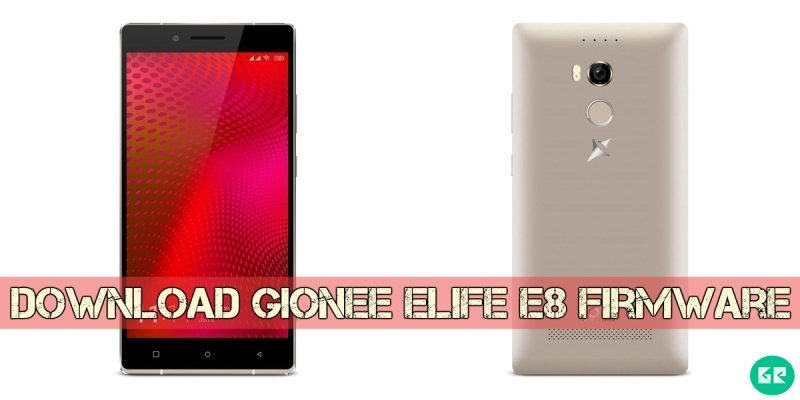 We share Gionee Elife E8 firmware and full tool and manual. Here we have Fixed Fixed Lollipop for Gionee_Elife E8. You can also update your Gionee_Elife E8 smartphone and return to stock, also if you have a brick or boot loop device after installing custom ROM or anything custom mods. Gionee released Gionee Elife E8 smartphone with stable android 5.1 (lollipop) amigo 3.1 UI. The Gionee Elife E8 is run 2ghz octa-core MediaTek helio x10 mt6795 processor and it comes with 3GB of ram. Internal storage is 64gb that can be expanded up to 128gb via a MicroSD. It has 6.0 inches AMOLED capacitive touchscreen, 16m colors, with a resolution of 1440 x 2560 pixels. Gionee Elife E8 lets you snap brilliant 24-megapixel photos and 8-megapixel. Sensors in the phone include a proximity sensor, ambient light sensor, accelerometer, and gyroscope. Extract Firmware Zip File Via WinZip and 7zip. Then Click Scatter-Loading Button & Browse And Select The Extracted Firmware Zip [scatter.txt] File Which You Have Already Downloaded. Note:- First Time Its Takes 5-10 Minutes To Boot. 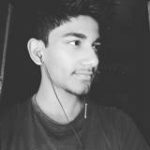 why you deleted my post ???? what type of post can u say this ? ?